The day started off bright and early with coffee and donuts. 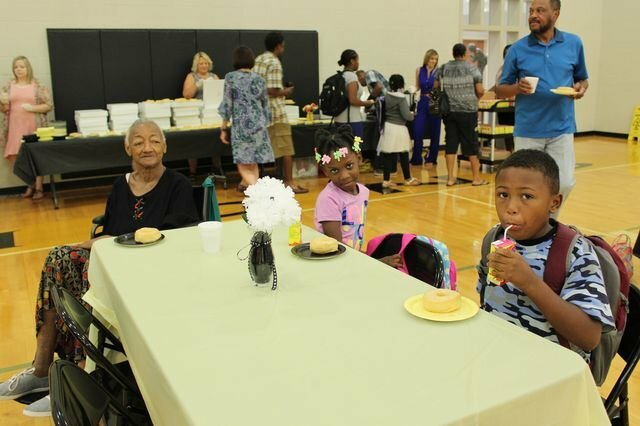 Students brought their grandparents to enjoy early morning time together before school started. It was so nice to have so many grandparents at MLK. Thanks to all for the sweet start!